Calibre Real Estate was wondering why the speed limit had changed from 60km/hr down to 40km/hr inbound, and found this article explaining works under the bridge. “Brisbane City Council wishes to advise that there will be a load limit on the city-bound lanes of Walton Bridge on Waterworks Rd, The Gap. There is now a load limit of 4.5 tonnes for vehicles travelling in the right-hand lane and a load limit of 20 tonnes for vehicles in the left-hand lane. The speed limit will also be reduced to 40km/h. 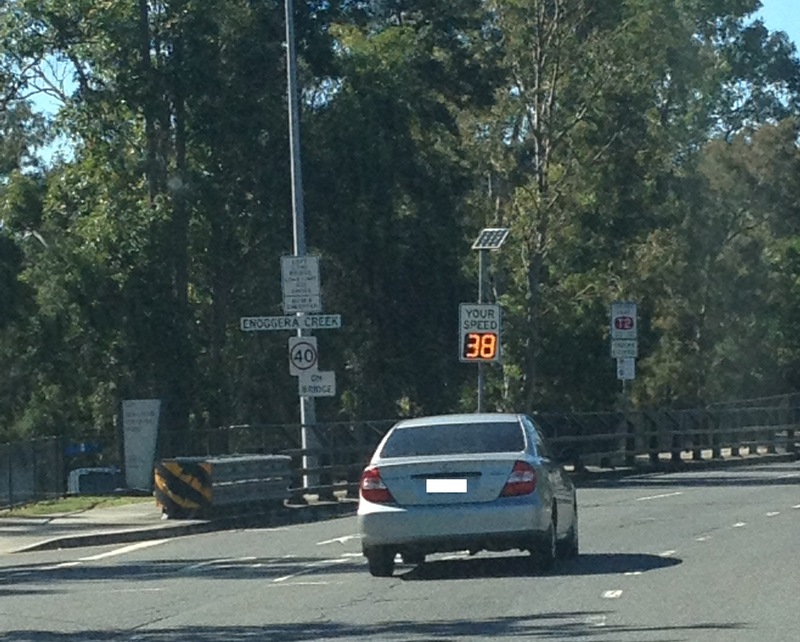 These load limits and speed restrictions do not apply to vehicles heading away from the city. The load limits have been introduced as a precaution following a routine check of the bridge. Drivers of vehicles with loads which weigh more than these limits are advised to detour via Settlement Road and onto Samford Road. The load limits will allow structural strengthening work to be undertaken and investigations into a long-term solution which will see the load limits removed. For more information please contact the project information line during business hours on 1800 884 681 or Council’s 24-hour Contact Centre on (07) 3403 8888.